Join the 500 Club today! Ask not what your Club can do for you .... ask what you can do for your Club? 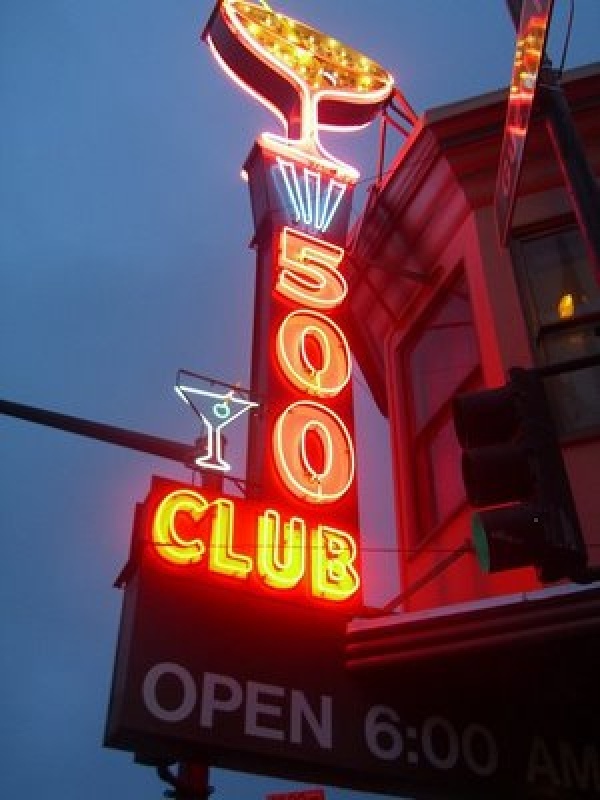 THE 500 CLUB has been the cornerstone of the club’s major project fund raising for nearly 50 years. It was originally set up in 1965 to help raise the money to construct the then “new” changing rooms! 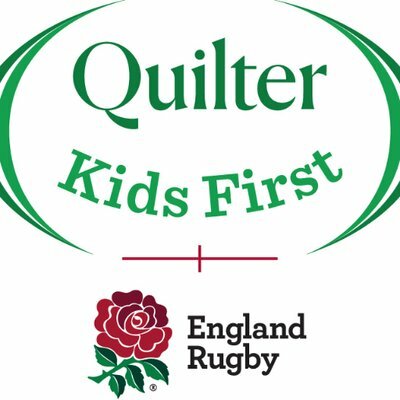 It works very simply with members contributing £5 per month via a standing order and of the monies raised a total of 33% is paid out in monthly prizes drawn on several occasions each year and the balance of 67% is paid into the Development Fund. To get involved please complete the attached form. Join the 500 Club today!  Download the attached form and follow the instructions.